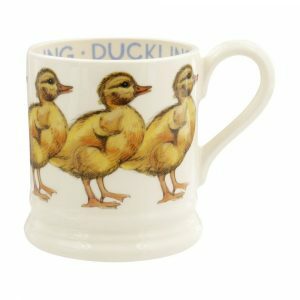 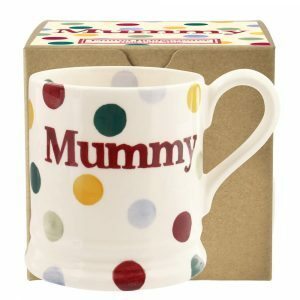 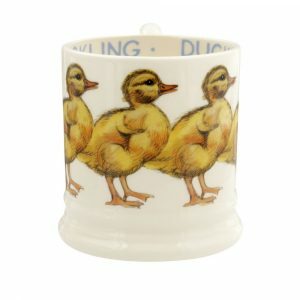 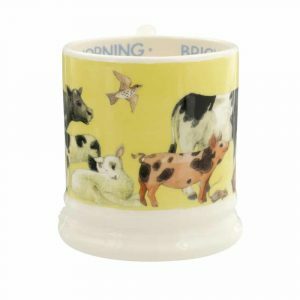 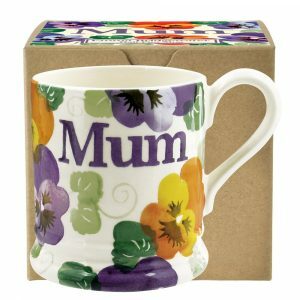 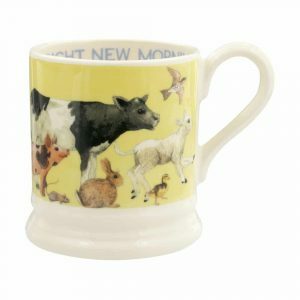 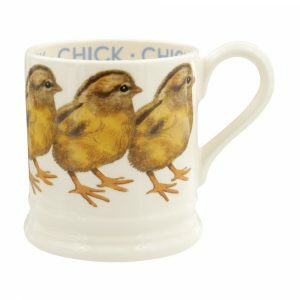 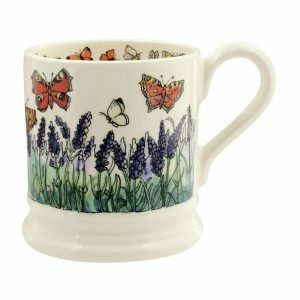 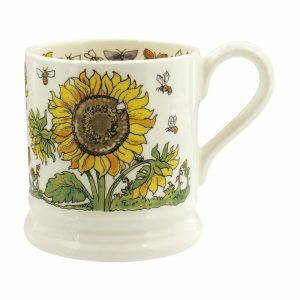 All mugs come with colourful sponged patterns, witty words, beautiful illustrations – there’s something for everyone! 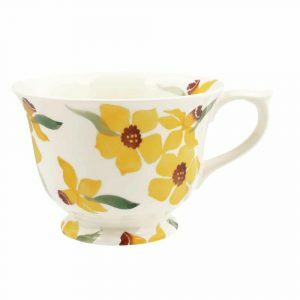 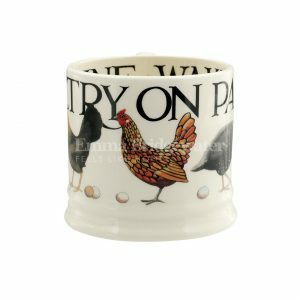 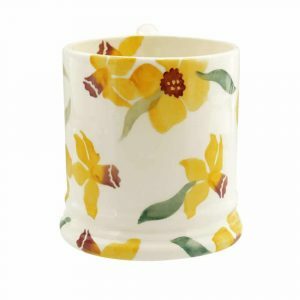 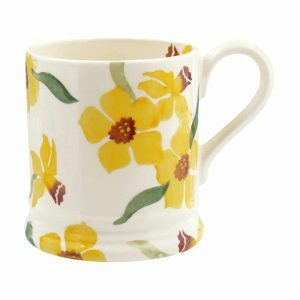 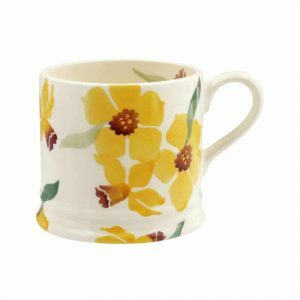 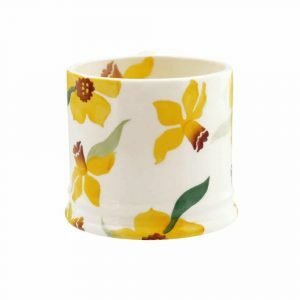 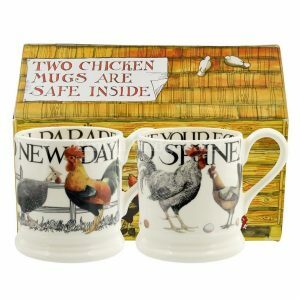 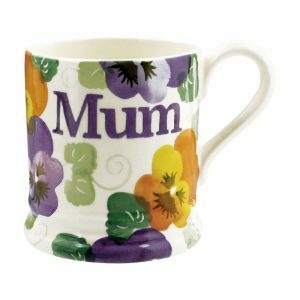 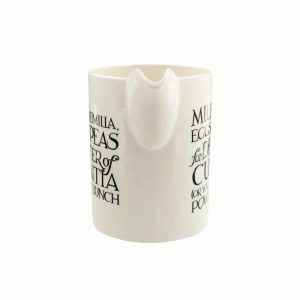 The pottery mugs are the cornerstone of the range and feature the widest choice of designs, they’re great as presents (some come boxed for easy gifting). 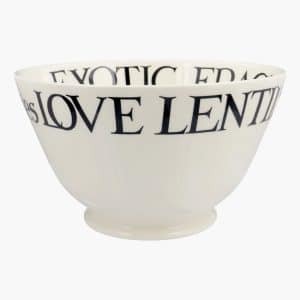 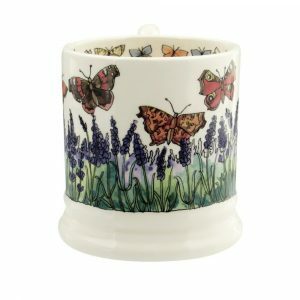 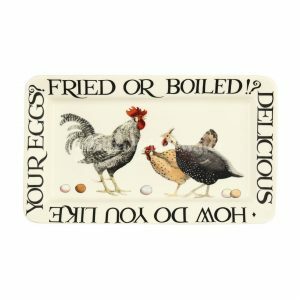 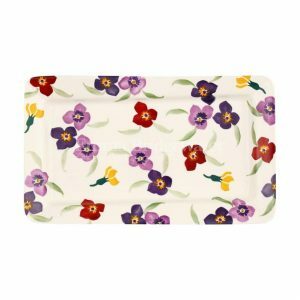 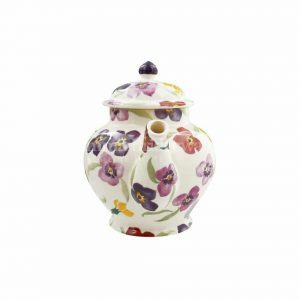 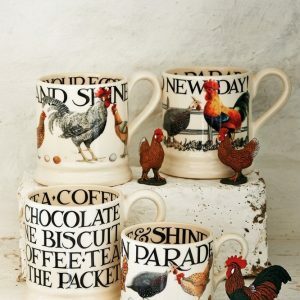 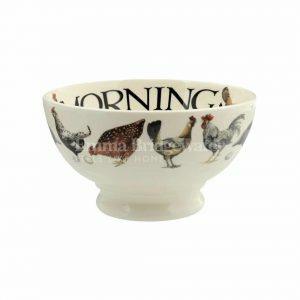 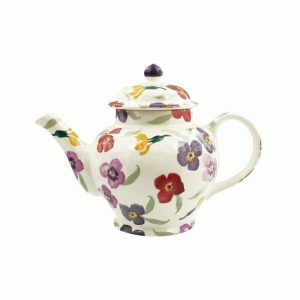 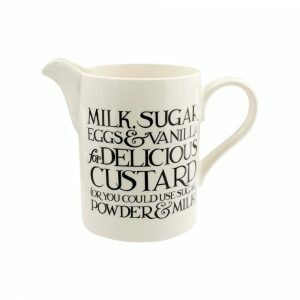 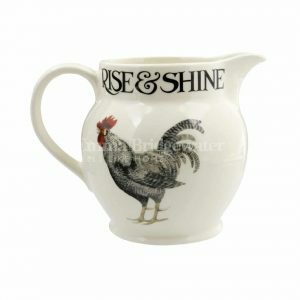 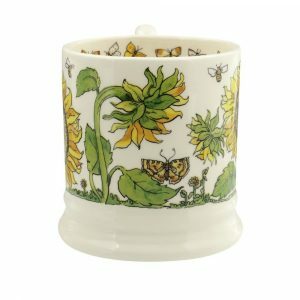 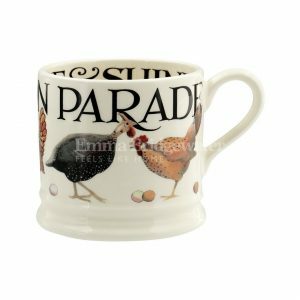 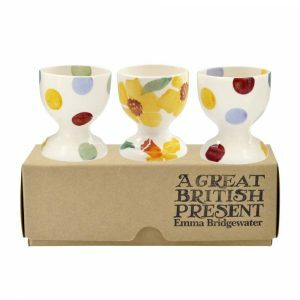 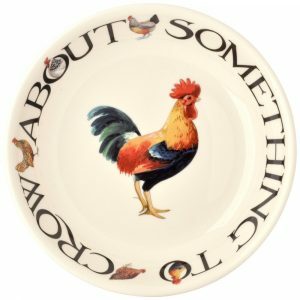 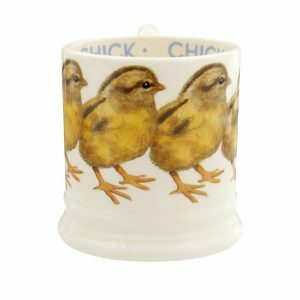 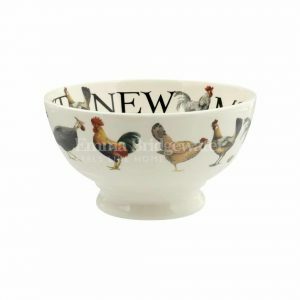 Designed, hand-made and hand-decorated in Stoke-on-Trent, the home of British pottery. 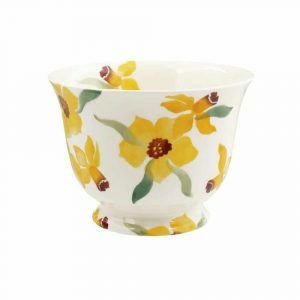 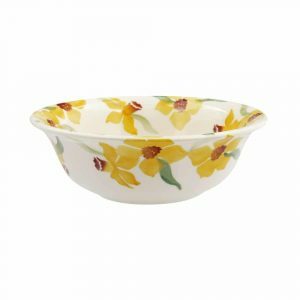 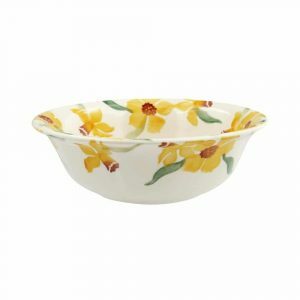 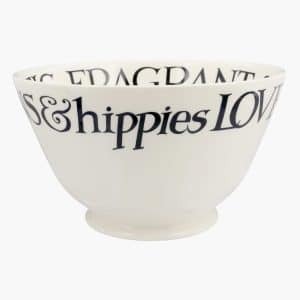 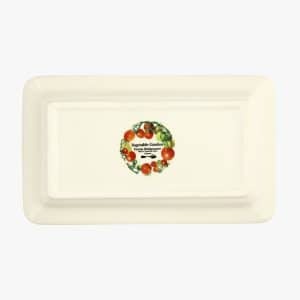 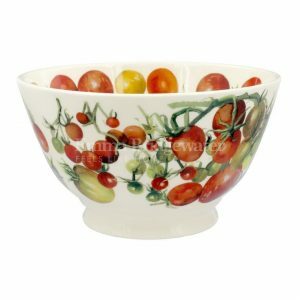 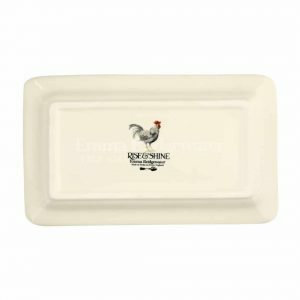 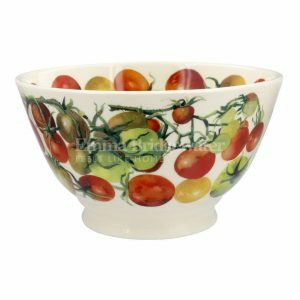 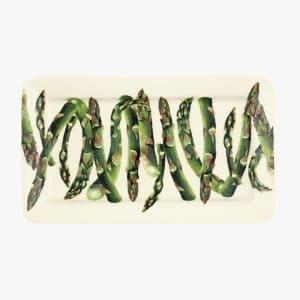 Almost all of the production work is still done by hand, and all the pieces are individually hand-decorated, so every one is very slightly different – and the spongeware is always signed by the person who painted it.